The lovely home has been completely remodeled over the last year, it is like a brand new home! Don't miss this opportunity to purchase a completely remodeled 3bd/3bth home with over sized ADU/studio. 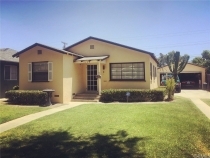 Cute 1bd/1bth bungalow in front, and (2) 1bd/1bth units in the rear over 4 single car garages. 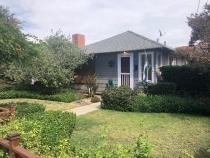 Two homes on a lot in great Signal Hill location a block away from California Heights! The Perfect Property to Rehab and Flip! This is the perfect property to rehab and flip. The property consists of two homes on one large lot. Check out this great Imperial Estates South home that is just waiting to be yours! This three bedroom, one and a half bath home has a newly remodeled kitchen and upgraded bathrooms. 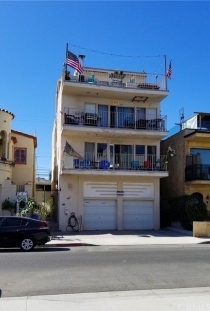 8 Unit Building in Great Wrigley Neighborhood in Long Beach. 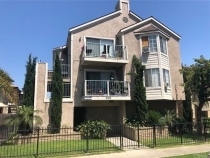 Great Alamitos Beach prime location! This is the best unit in the building for it is on the top floor South/West corner of the building with the best views!